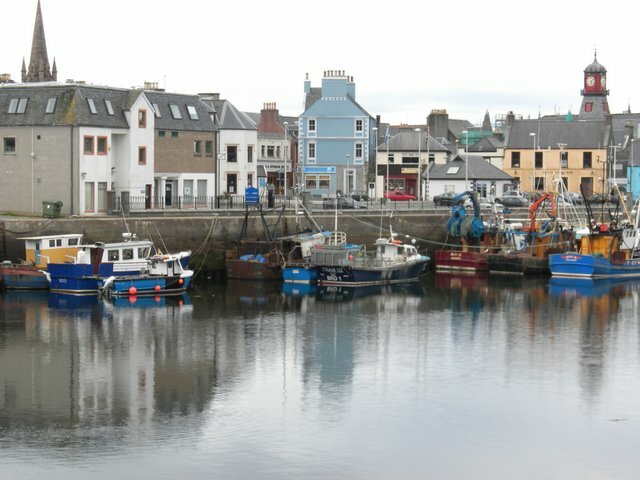 Eight day Grand Hebridean tour by coach from Northern Ireland with Hutton’s tour manager. At the northwest edge of Europe, lies a chain of islands so tranquil it feels like another world. 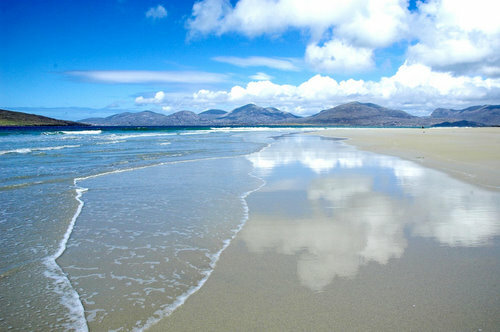 The Hebrides offer unrivalled beaches, culture, wildlife and adventure. 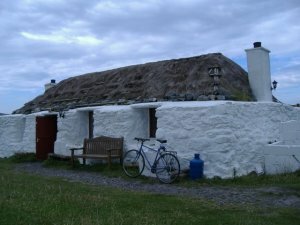 Nowhere else will you find such diversity of tradition and heritage, all peaceful, pristine and shaped only by the hands of the creator and ‘time and tide’ Every island has its own very distinct culture and heritage, but there is one thing all the Hebrides Islands have in common; the hospitality of the people. With the help of a local guide we’ll show you in comfort the remote areas of the islands and visit ‘Black-Houses’ to imagine what life was like. Excellent opportunity to view grand wildlife during the visit to Balranald Nature Reserve. Sunday worship with believers in Barvas Church of Scotland one of the churches involved in the spiritual awakening’ of the 1950’s.